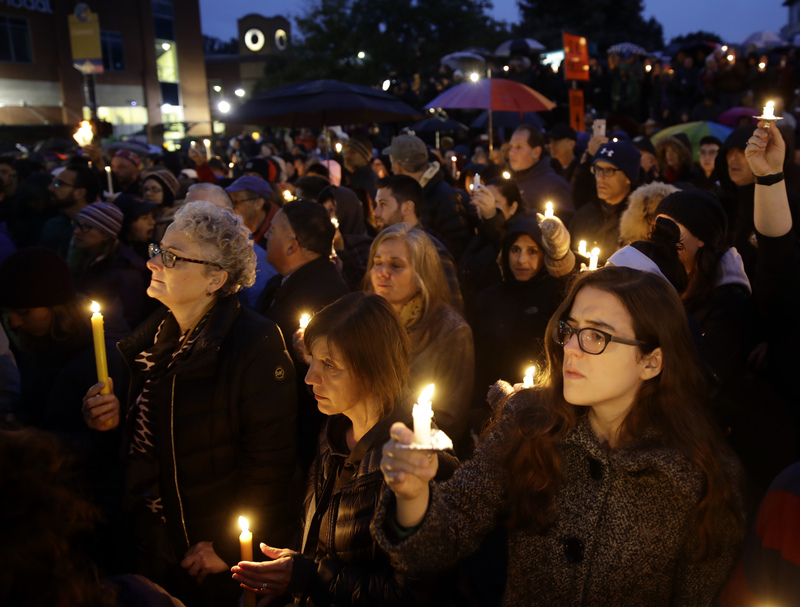 It’s a time that calls for careful thought about how we cultivate learning environments where all students—and particularly students who are members of groups that have been targeted by hate—are treated with compassion and feel themselves to be members of a campus community that actively resists hatred and violence. Faculty and GSIs are often a primary face of the institution for students, so instructors play an important role in creating that sense of community. Research on student experience in the wake of terrorism suggests that even a small gesture of recognition from instructors is beneficial to students’ ability to learn and their general sense of well-being on campus. If you do choose to open a conversation about recent events, it is important to frame and facilitate deliberately: e.g., establish clear goals for the discussion, set guidelines for respectful participation that acknowledge a range of experiences in the room, and find ways to include all voices without forcing anyone to participate. It’s helpful for instructors to communicate the importance of students’ attention to their well-being during stressful times and point them to a range of campus support resources. This can include the “Well-being” tool embedded in every course’s Canvas site, the CAPS office (including this online guidance for coping with hate incidents), or campus offices and student organizations focusing on supporting and creating community among specific student populations (for instance, the Muslim Students' Association and MESA). Attend to your own self-care needs. Faculty and GSIs are of course among those targeted by Islamophobia, racism, xenophobia, and other forms of white supremacist hatred and violence. It’s important for everyone in such positions to connect to networks of support and practice the necessary self-care to continue contributing to this diverse and vibrant campus community. Further practices and resources related to all of these can be found on this page. As always, CRLT consultants are available to discuss options and strategies. You can call our Inclusive Teaching Hotline during business hours (764-0505), contact us by email (crlt@umich.edu), or make an appointment online.